To celebrate this launch, I'm giving away one engagement session! Yay! To enter into the giveaway, I want you to tell me about your fiance! What do you love about them? Tell me the story of how you met, or the proposal! What are you looking forward to in becoming married? Wherever your heart leads you, I would love to read about your love for one another! Submit your story by emailing me at sammie@sammieculpepper.com! You may submit for yourself, or submit for an engaged couple that you love! If you win, you will receive a one hour engagement session in Dallas, Tx, an online gallery, high-resolution edited images on USB, and reprint release. This giveaway is open until Sunday evening! The winner will be announced on Monday afternoon! For extra chances to win (other than emailing your story,) you can share an image of you and your fiance on Instagram! Tell about one of your favorite memories, and tag @sammieculpepper #scpengagementgiveaway. 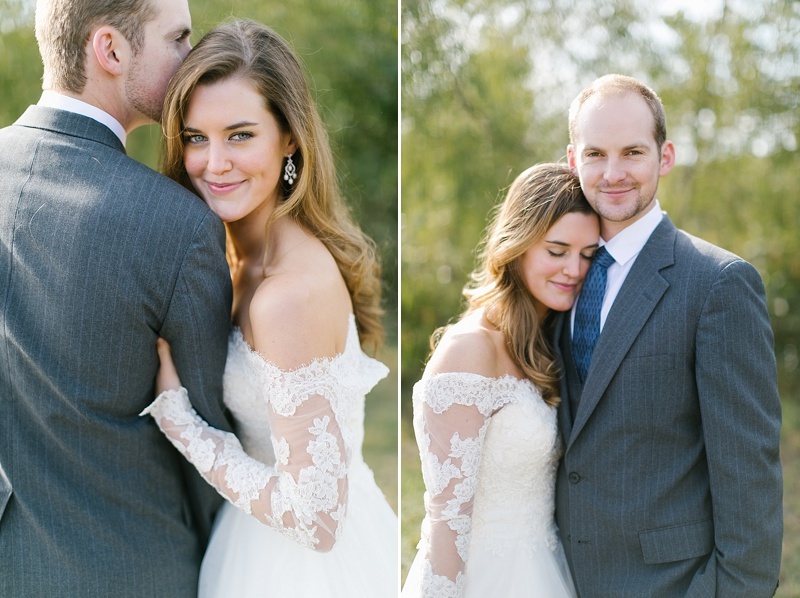 What better way to celebrate love than to share pictures of Courtney and Mitchell?! These two are full of love and joy for each other! Just spending a few minutes with them, you can feel that they have a strong foundation of marriage in God. Mitchell is so mindful of Courtney and treasures her for the woman she is. Courtney simply loves being with Mitchell - she beams when she's around him - and she is one of the sweetest people I've ever met. I loved spending time with these two and photographing their love! Enjoy!